I highly recommend WGS Waste Management for clinical and non-clinical waste, they are most reliable and ready for extra duties whenever needed. WGS Clinical Services have been collecting our clinical waste for over 5 years. We are very pleased with the service they offer us; the communication from their manager is excellent, they have always proved to be extremely reliable and trustworthy. I would recommend them to anyone needing this type of service. WGS Waste Management has been supplying their clinical waste collection service to us for over four years and our experience with them has been first-class. Their staff are cheerful and polite. While they have deservedly expanded the business, the owners have not lost touch with their customers and still offer a cost effective, efficient service. I would not hesitate to recommend them. We have used this organisation for our waste for several years and can highly recommend them. If anyone would like a reference I would be pleased to give it. We have been using WGS for clinical waste and hygiene services, for over 3 years and during that time we have received a reliable, efficient and friendly service. Our services are reviewed regularly which offers us, as a larger business, piece of mind knowing that our collections are under control and I am therefore happy in recommending WGS to any small or large business. Thank you WGS. The One Stop Waste Solution for Dentists including Orthodontics, Periodontics, Endodontics and Maxillo-Facial Clinics. An experienced, fully accredited provider to handle ALL your clinical, confidential and recyclable waste. Unrivalled, cost effective service, delivered by a proud family-run, client-led business – saving you time and money! Vans Designed for Safe, Efficient Removal and Carriage of all Waste – in One Convenient Collection! 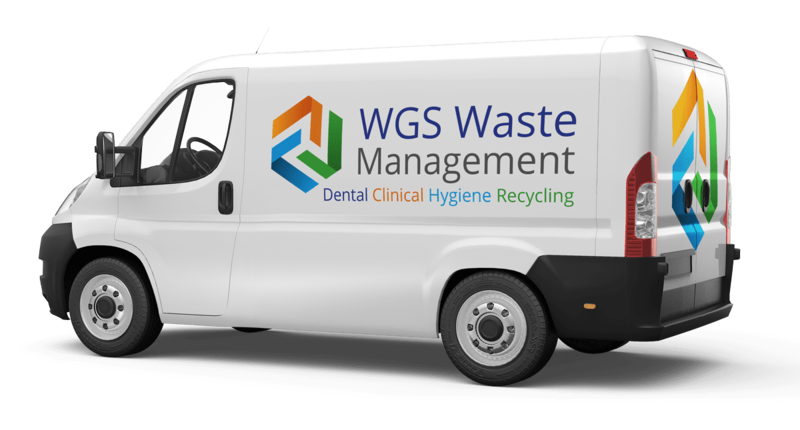 Over the years, WGS Waste has worked closely with dental and orthodontic practices throughout the South East in the specialised field of dental waste removal. 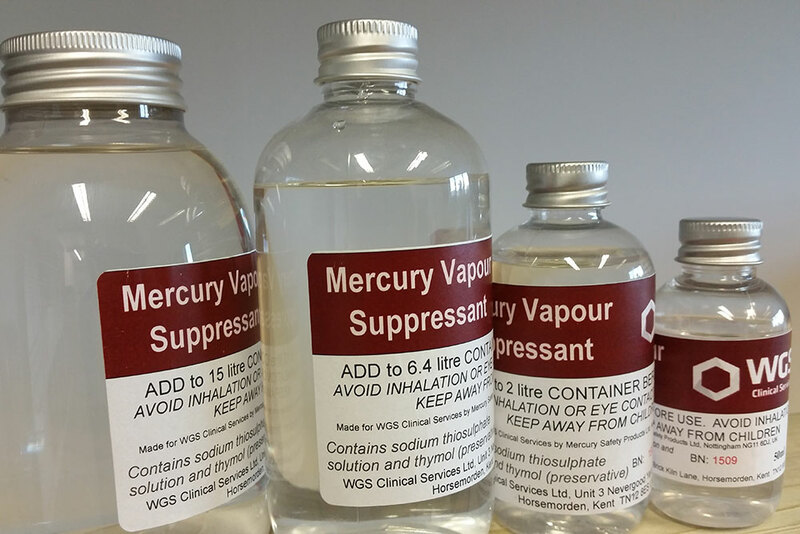 WGS Waste provide a full range of UN approved amalgam disposal collection containers to ensure the safe removal of all amalgam guard, capsules, sludge and tooth boxes which may contain mercury vapour. 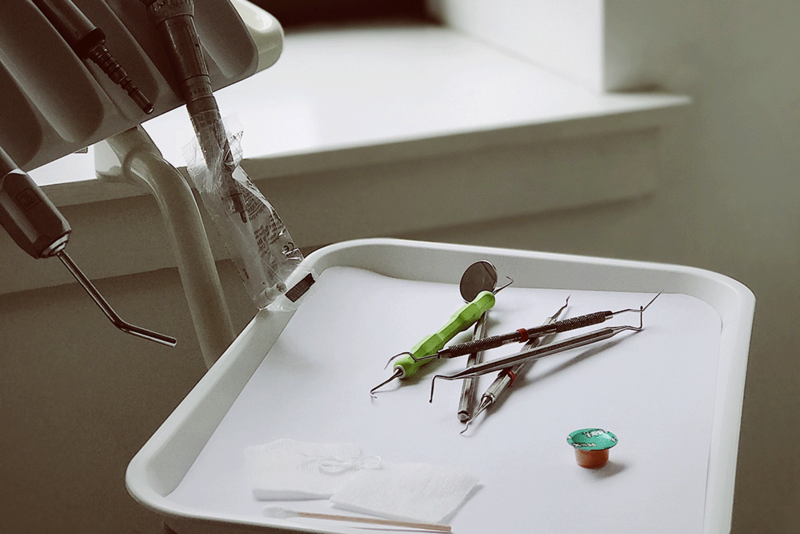 The safe collection and disposal of amalgam is an integral part of the service we offer to the dental industry. Nothing overlooked. Nothing left to chance. At WGS Waste, we supply a comprehensive range of dental waste receptacles for every type of dentistry practice. WGS Waste Management are experts in providing bespoke solutions for your clinical and healthcare waste management requirements. 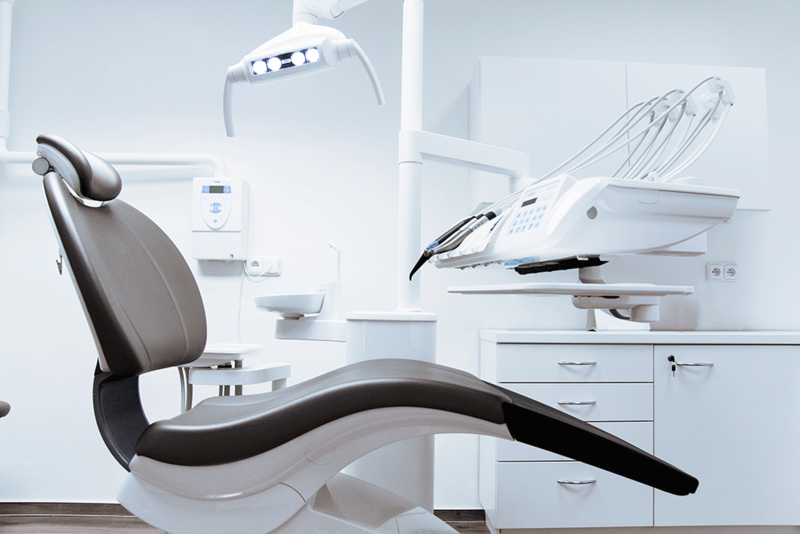 We are genuine experts in providing services to those running businesses ranging from nursing and residential homes for the elderly, dental and orthodontic practices, to hospitals and medical clinics. We pride ourselves on service excellence. 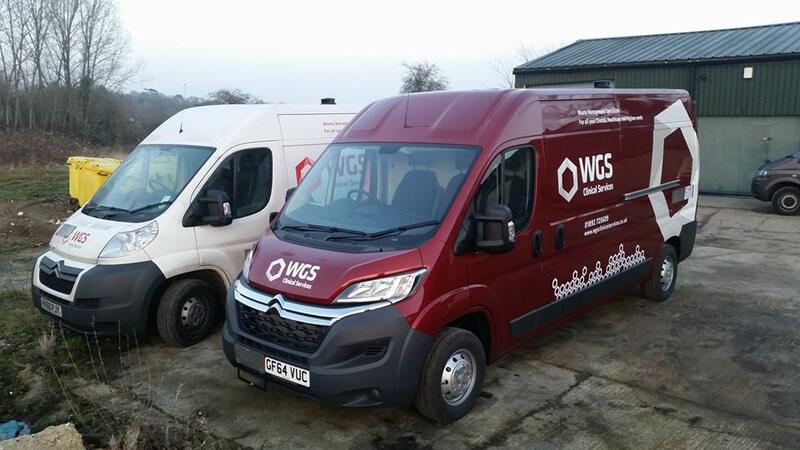 At WGS Waste Management, we’re dedicated to the supply and installation of washroom products and supplies for companies throughout the South East. Fully licensed by the Environment Agency, our range of hygiene services and washroom products was initially geared towards the clinical, healthcare and general medical sectors - but we’ve now broadened our offering to the wider commercial market. WGS Waste Management is dedicated to the provision of well-managed recycling and shredding solutions for businesses throughout Kent, Sussex, Surrey and onwards into London. Fully accredited and highly experienced, we act on behalf of an increasing range of businesses - from SMEs through to major corporations – who, like us, wish to see the best outcome for all potentially recyclable waste. Do you have a need for our services? Or perhaps a few questions ? Contact us and we'll be more than happy to assist you.